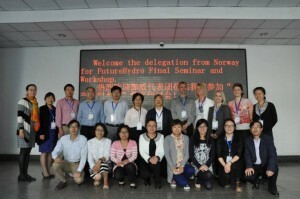 Project Sustainable hydropower development in China and Norway to meet future demands (FutureHydro) had successful final seminar in China during 13-17 October 2015 in China. FutureHydro focuses on hydropower and pumped storage hydro development and environmental impacts in the context of renewable energy expansion. In order to meet the growing demand of renewable electricity in China and Europe, extensive projects for developing hydropower and pumped hydro-storage to balance intermittent energy sources have been planned. In Norway, the use of existing reservoirs to balance the European intermittent energy sources is motivated by the strong development of intermittent renewable energy to meet the EU targets. However, hydropower and pumped hydro-storage may have negative impacts on the environment, such as modification of physical conditions and deterioration of existing eco-systems in storage reservoirs and downstream rivers. 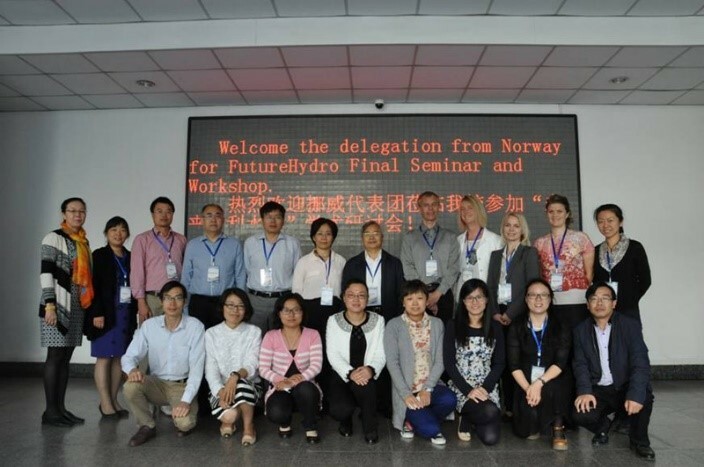 The project’s objective is to develop and exchange scientific knowledge between Norway and China regarding the implementation of hydropower and pumped hydro-storage to balance intermittent energy sources. FutureHydro will strive to encourage the exchange and the dissemination of knowledge by the organization of four seminars gathering students, teachers and researchers, and decision makers in academic, administrative and political positions as well as users in the two countries. After the seminars in China in 2013 and seminar in Norway in 2014, FutureHydro has its final seminar at Tsinghua University in Beijing, China during 13-15. October 2015 and at North China University of Water Resources and Electric Power (NCWU) in Zhengzhou by the Yellow River, 16-17. October 2015. Delegation from Norway leading by CEDREN, SINTEF Energy Research with participation of Norwegian University of Science and Technology (NTNU), Norwegian Institute for Natural (NINA) and Centre for Sustainable Development and Innovation of Water Technology (CSDI). Chinese partners are the Dept. 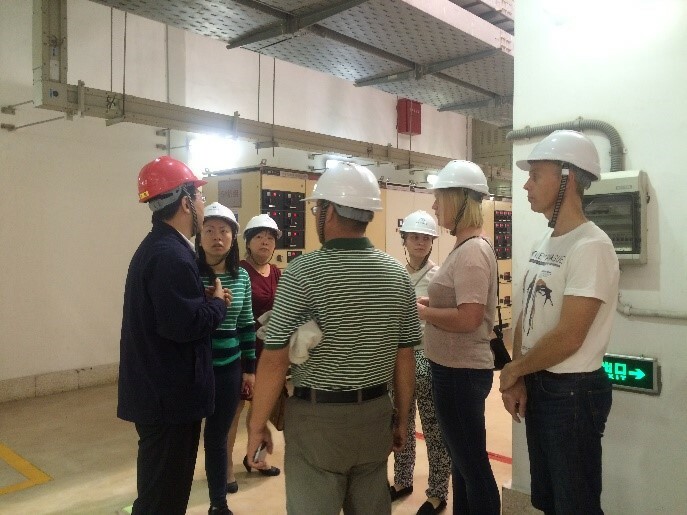 of Hydraulic Engineering, Tsinghua University and Research Centre for Sustainable Hydropower Development, China Institute of Water Resources and Hydropower (IWHR), and School of Water Conservancy, North China University of Water Resources and Electric Power (NCWU). 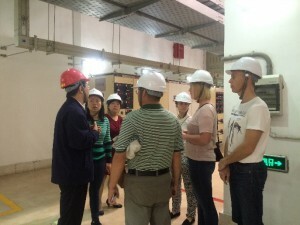 External participants and support from the China’s State Grid Xinyuan Company Limited Company. On 13 October project participants exchanged recent research results in the diverse topic areas ranging from Regional hydropower forecasting to generation; Methodology and Case studies in Norway and China about balancing capacity of pumped hydro for other types of renewable energy, especially wind power; Environmental design in regulated rivers; Hydropower regulation and effects on aquatic ecosystems – measures of mitigation, and Hydro scheduling in Norway and Europe. Participants from Chinese side presented overview of Developing Sustainable and Clean Energy in China; Development of pumped storage power in China and future plan; Hydropower planning; Environmental Impacts Post Assessment (EIPA) and Outline of measurements to balance the intermittent energy. October 14th is a full day seminar and training. Norwegian participants gave more detailed lectures of Hydropower planning; Hydrological HBV model; Storage Hydro; Operational hydro scheduling in deregulated power systems; Environmental impacts in hydropower development and operation, and Handbook for environmental design etc. 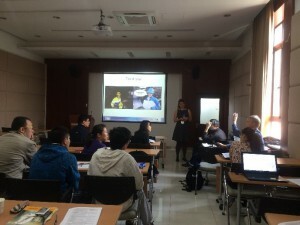 Young researchers, PhD and Master students from several universities and institutes attended the seminar and training. On 15th October participants exchanged ideas for future collaboration. The seminar at Tsinghua University was successfully closed by a very short but impressive trip at the beautiful Tsinghua University Campus (Fig 1 and Fig.2). On 15th afternoon the Norwegian delegation took a further trip to North China University of Water Conservancy and Electric Power (NCWU) in Zhengzhou by the Yellow River. 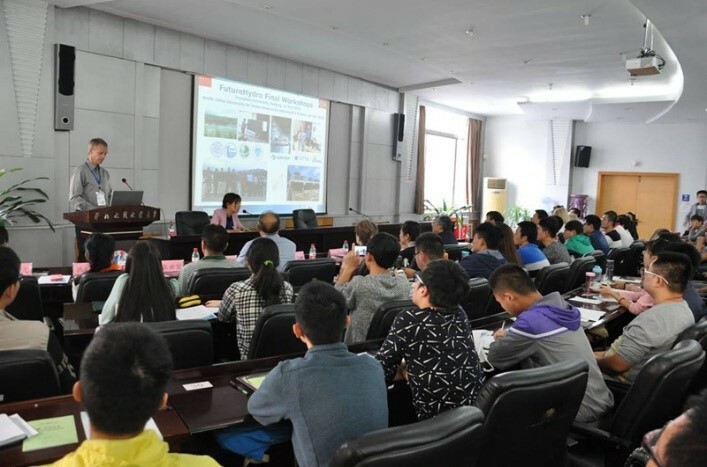 Seminar on the 16th was opened by the vice president Professor Shi Jinfa of NCWU. 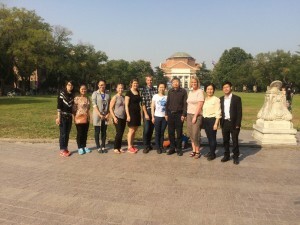 The Norwegian delegation had a full day lectures and exchanged ideas with researchers and students at the School of Water Conservancy, NCWU, with support and involvement of the office for International collaboration (Figure 3 and 4). Figure 3. Lecture and Seminar at NCWU (http://www5.ncwu.edu.cn/shuili/contents/3061/35413.html). Figure 4. 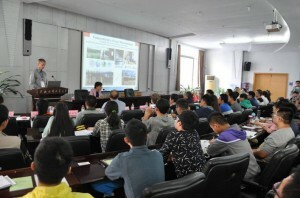 Lecture and Seminar at NCWU (http://www5.ncwu.edu.cn/shuili/contents/3061/35413.html). 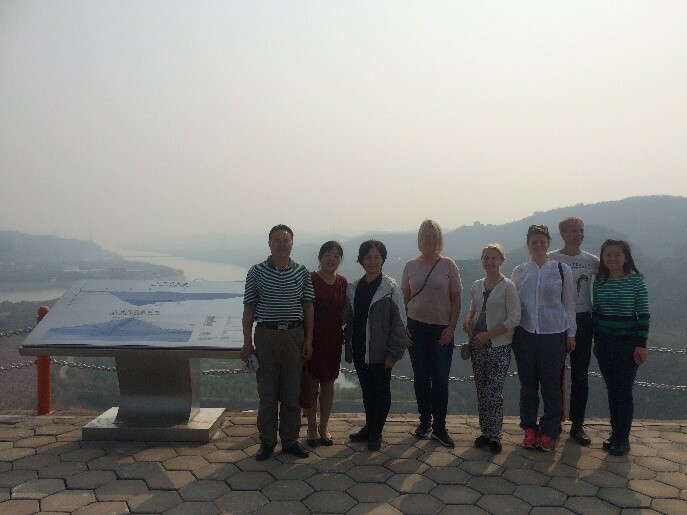 On the 17th the Norwegian delegation visited the largest project on the Yellow River – Xiaoliangdi project and the physical Yellow River model (Figure 5).